Brian Kent McKechnie is a Johannesburg-based architect. He has a passion for (architectural) heritage, chaotic cities, excessive travel, collecting classic cars and especially exploring Downtown Jo’burg. This is his pick of iconic structures dating back to the city’s inception. 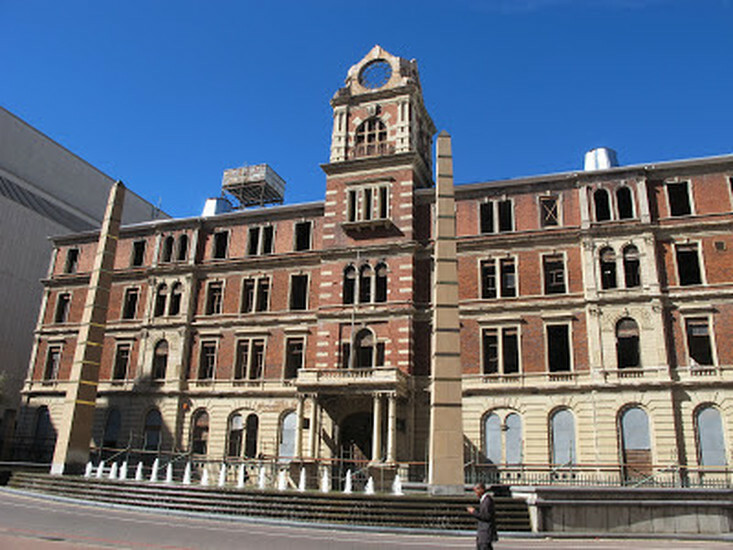 Designed by the Transvaal Republic architect Sytze Wierda, Rissik Street Post Office remains one of the grand dames of downtown Jo’burg. Sadly the building was gutted by fire in 2009. While future plans for restoration seem sketchy at best, the facades remain largely intact, with pretty red brick walls, sandstone detailing, and the remains of elegant timber sash windows. 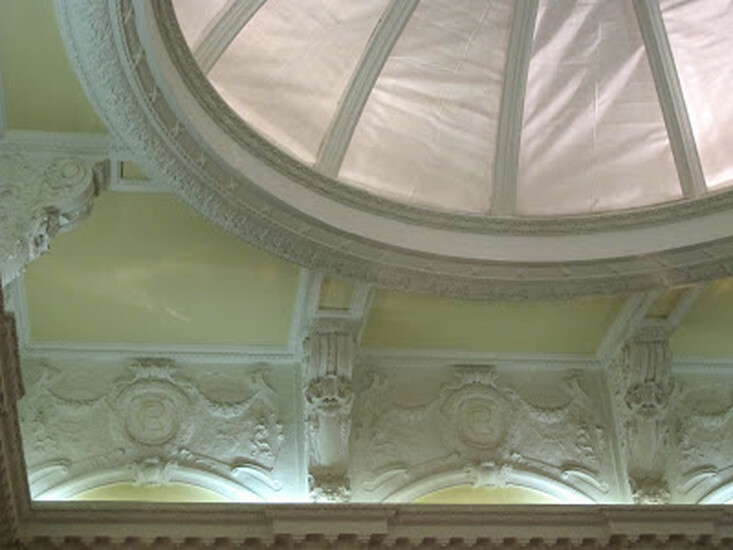 The Rand Club opened its doors at 33 Loveday Street in 1887. The location was chosen by Cecil John Rhodes, a convenient gander from his offices at Corner House. 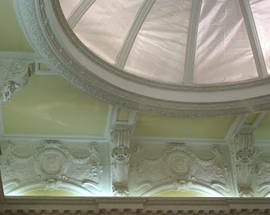 The Club is housed in an imposing Edwardian structure (modelled on the Reform Club in London), complete with sweeping staircases, bronzed columns, the longest bar in Africa, and a beautiful timber panelled library – a perfect retreat from long days expanding mining empires, and plotting political intrigue. 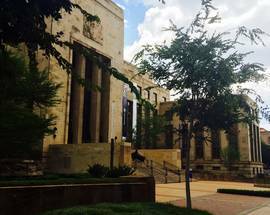 This stately sandstone civic building houses the Gauteng Provincial Legislature. 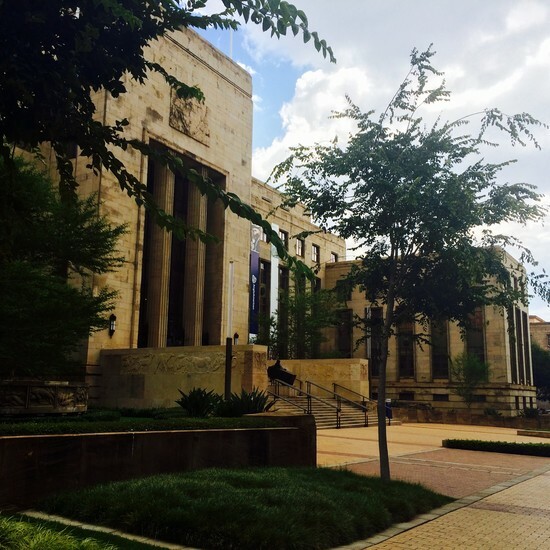 Now restored to its former glory, rumour has it that the imposing city hall is set to host regular Johannesburg Philharmonic Orchestra Concerts. 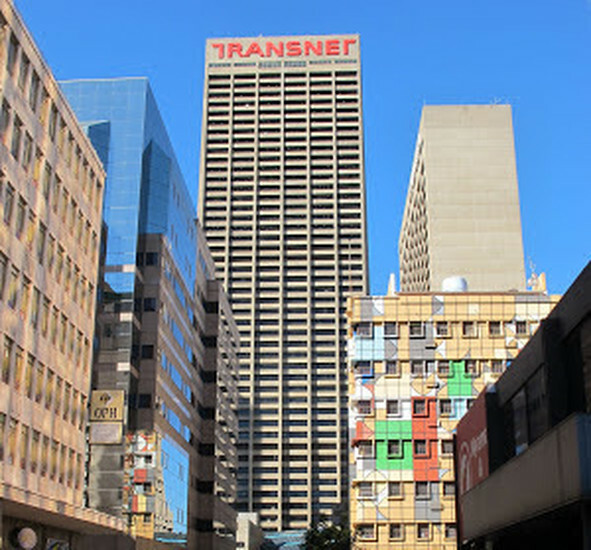 The Barbican was briefly Johannesburg’s tallest building at a neck breaking 11 floors. Recently refurbished, this eclectic ‘skyscraper’ will soon form the centrepiece in a new corporate head office precinct for one of the big four South African banking institutions. This beautiful art deco ziggurat skyscraper was once the tallest modern structure in Africa. 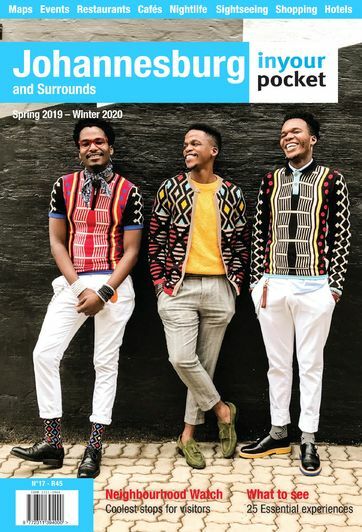 Ansteys is probably Johannesburg’s most demographically diverse residential building, appealing to artists and young professionals, as well as inner city families and people who have called the building home since the CBD was a ‘grey area’. The penthouse apartments offer original bay windows, timber floors and panoramic city vistas. 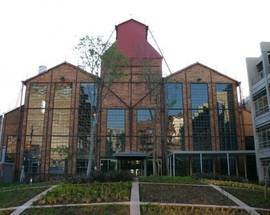 This head office forms the heart of the South African gold mining industry. Modelled on the League of Nations complex in Geneva, the Anglo American campus includes sculptures by celebrated South African artists, fountains, and an urban garden along the pedestrianised Main Street. 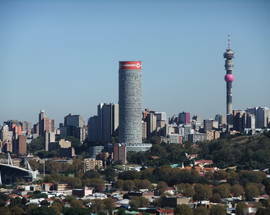 Hillbrow Tower dominates the Johannesburg skyline, visible from the furthest outposts of the metropolis, and now thankfully free of the giant 2010 soccer ball it carried for the FIFA World Cup. The Carlton office tower has remained the tallest building in Africa for over 40 years! Grab a bird’s eye view of the city from the 50th floor observation deck, or glimpse the glamorous ghosts of movie stars, captains of industry and leaders of the free world through the darkened windows of the locked-down Carlton Hotel. Once dubbed the biggest dustbin in Africa, Ponte City embodies the pure, sordid, 24 carat soul of Johannesburg. Designed as a self contained city for the obscenely wealthy, Ponte haemorrhaged residents after the mid 70’s state of emergency and the subsequent flight of capital to the northern suburbs. A good indicator of renewed confidence in Johannesburg, Ponte is now fully occupied – a first in the building’s 38 year existence. 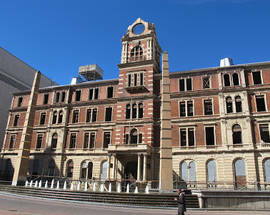 Local tour company Dlala Nje leads tours of the building and surrounding area. 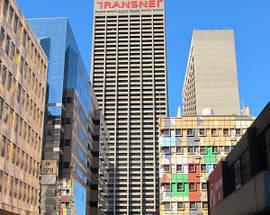 Often mistaken for the Johannesburg Stock Exchange, 11 Diagonal Street was designed by the famed American Architect Helmut Jahn. The building’s mirror glass facades are created to reflect the bustling city streets, and surrounding city skyline. The sprawling FNB head office complex has recently been re-imagined. ‘First Place’, the central granite clad courtyard, has transformed into an urban green oasis, complete with indigenous trees, fountains, an outdoor lounge with banking executives sipping coffee and discussing exchange rates. 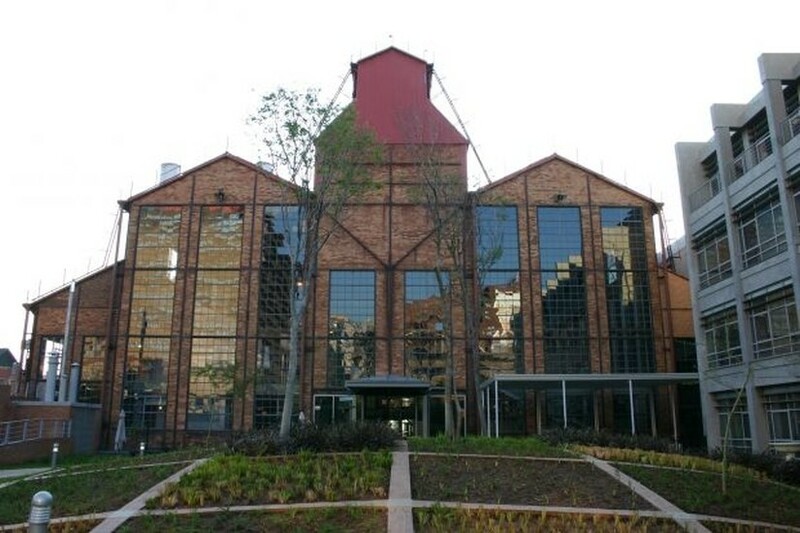 This former power station now houses The Forum Company (a local events company), as well as Anglo Gold Ashanti. The transformation of a derelict industrial structure, weaving antiquated historic building fabric into a slick 21st century corporate head office, is a fitting metaphor for the evolving, gritty, vibrant, authentic, seemingly incongruous city that is Johannesburg.